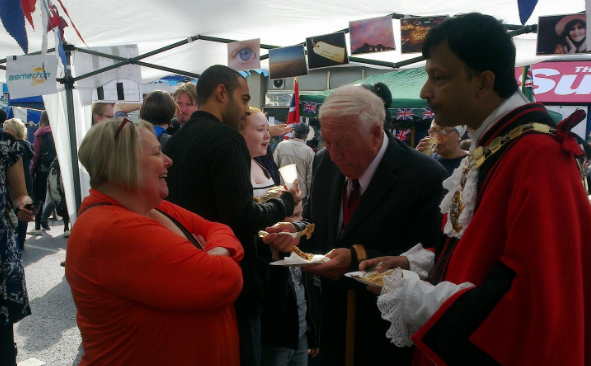 It was great fun to be a part of the Cally Festival yesterday! What a great celebration of our community. Thanks to everyone who helped out.